Recently we have switched to the KOR Whitening system. This system is designed to remove the deep discolorations that are embedded in the dentin layers of your teeth more effectively than any other previous ones used. There is a home version, in office version and in difficult cases a combination home/in-office. 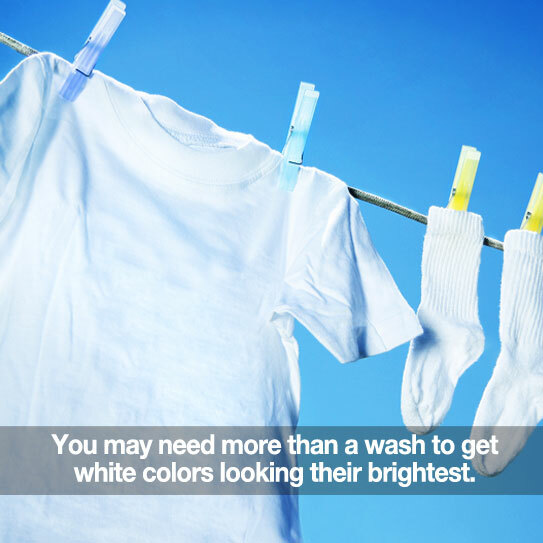 If you have any questions about keeping your teeth looking clean and white, ask us! We’ll help you decide on a solution to get your whitest, healthiest teeth. You can read more about it on our website http://dev-richard-gottlieb-dmd.pantheonsite.io or call the office for a consultation visit. I would like to find out more about the KOR whitening system. What is involved in office procedure? What is involved in home procedure? I would be glad to spend as much time with you as you need to answer all your questions. Can you call Kathy and schedule?